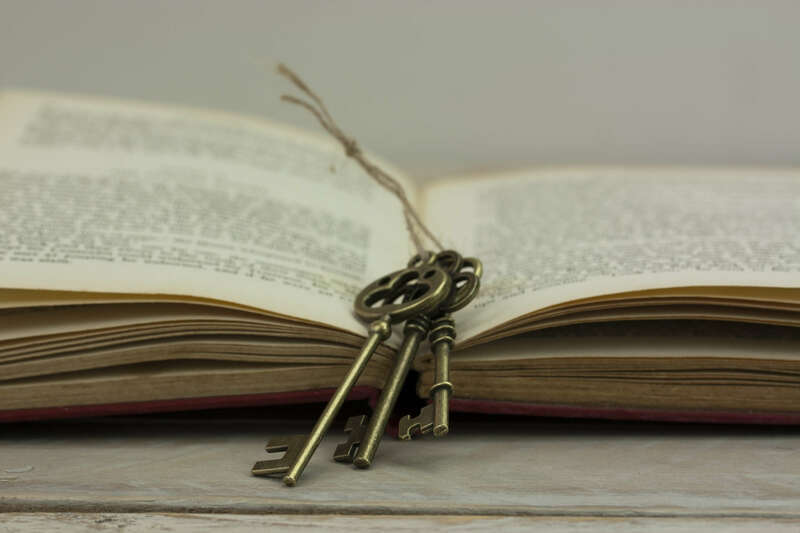 Today’s busy world might require you to have multiple keys for various doors and locations, and keeping track of what belongs where can be overwhelming! Storage units, car keys, mailbox keys, bicycle locks, and not to mention home and business locks can weigh you down. Not every property can be outfitted with keyless entry technology or Master key systems either. We understand your frustration and have come up with some helpful tips and life hacks to lighten your pockets. Lay all your keys out on the table and determine what you use and what you’ve mysteriously kept. Sort keys into relevant piles like automotive, home, office, and spare keys. Label look alike keys and make sure that each one is distinctive so you avoid confusion in the future. Many companies have cute and unique key covers available to individualize your key ring and make finding the right key simple! Customer loyalty key FOBS can be annoying and take up the most space on your key rings. New IOS apps are available for download like Google Wallet or Passbook that allow you to safely store your customer cards online instead of on your keychain. Organized and efficient, online or bluetooth technology has taken over the security world. When having multiple key copies becomes unavoidable, why not find a creative solution to store keys and eradicate wasted space. 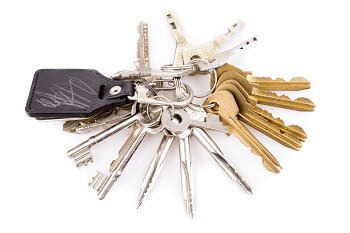 Fan keys are the most utilitarian of the latest key storage solutions on the market. Similar in appearance to a Swiss army knife the key fan keeps multiple keys in a fold able and adjustable device, eliminating the jingle and weight of multiple keys. Ideal for commercial locksmith needs the key fan is lightweight, compact, and easily distinguished by its variety of color options. Another fantastic option on the market is the Key Disk a slim triangular box that holds up to 6 keys and works well with car remotes as well. Small, discreet and efficient the Key Disk allows you to organize your keys in the most simple manner and gets rid of excess weight. Don’t get stuck without your keys or carrying around a bunch of unwanted and unused keys, sort and streamline your key ring and get organized.